The Whole Foods Market South Valley in Draper is making great strides in interacting with their customers and ensuring that they know what’s in their store and how to make the most of it. This summer, customers can take advantage of the grocery store shopping tours the first Thursday of the month and free cooking classes the remaining Thursday evenings. 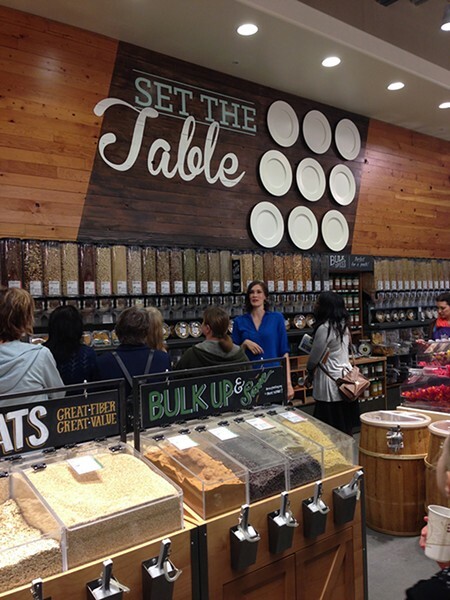 During the shopping tours, which begin at 7 p.m. and are free and open to the public, a nutritionist from Food Is Our Friend and store marketing specialist Lydia Martinez walks customers through the store explaining the Whole Foods sourcing philosophy. 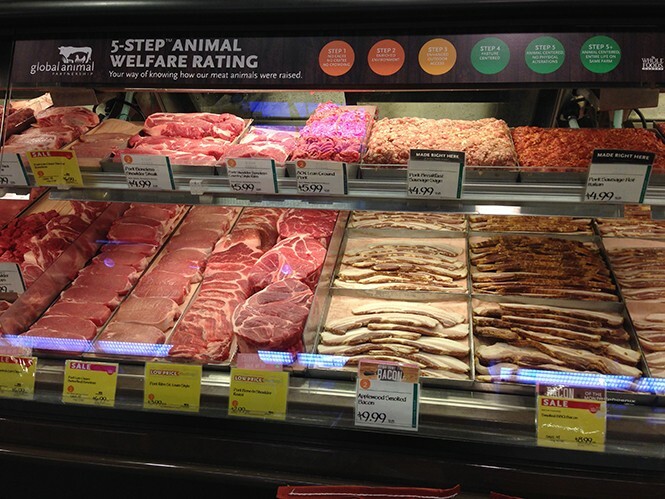 Samples are offered in various departments including produce, seafood and cheese. The nutritionist discusses everything from organic vegetables to label reading and answers other questions as asked as well as provide meal planning guidance to help with shopping. Attendees also receive a goodie bag and $5 gift card from Whole Foods. Themed cooking classes are also offered on second, third and fourth Thursdays of the summer months at 7 p.m. The second Thursday of the month focuses on healthy cooking classes while others highlight cooking with kids or learning basic cooking skills. “My intent is to show people how easy it is to take control of their lives through easy, quick meals,” says Isabel Mejia, owner of Food Is Our Friend and cooking instructor. 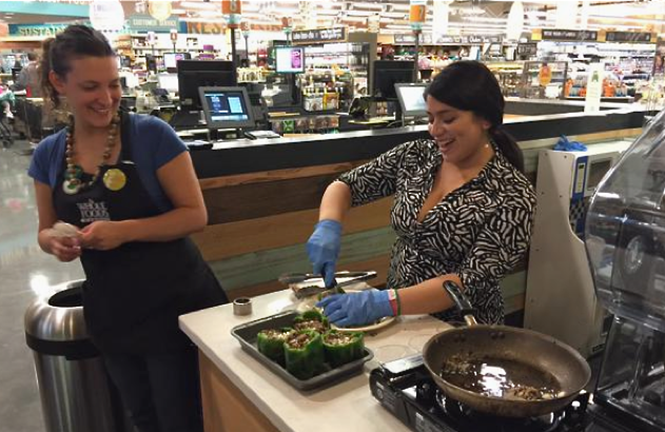 The free classes are demonstration focused rather than hands-on and attendees will learn how to make three new recipes and sample each of them using ingredients sourced from Whole Foods.